This meme came from Serena. She actually tagged my other blog but since I am working on this new blog, I decided to do it here. 1. Pick up the nearest book (of at least 123 pages). 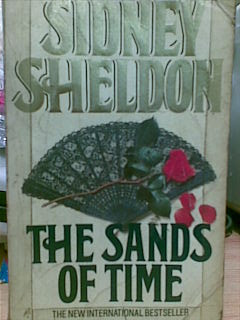 The book nearest to me is The Sands of Time by Sidney Sheldon. It's an old book given to me by my husband years ago. The following year Monique decided she wanted to return to Paris again. I'll pack my things, Teresa said. I'm tagging Gigi, Juliana RW, Ricka, Vannie and Vhiel. Common guys, share your favorite book and let's have fun. No problem Liza. Thanks for doing this. 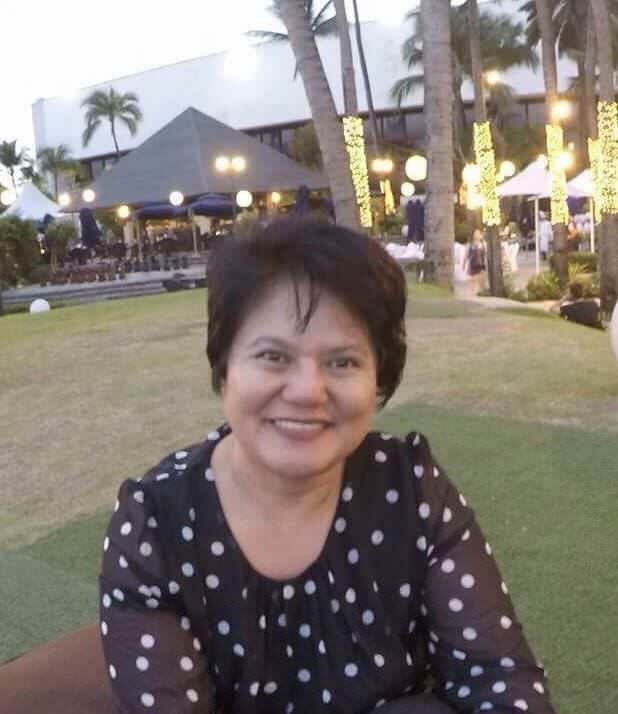 pwede ba makahingi ng html codes mo for the scroll bar.. my site is getting cramp and I want to put some scroll bars.. kung ok lang sayo..
thanks for the tag friend :-) I'll do this after this msg!